An exceptionally smooth chocolate with a hint of butterscotch, quite impressive for a chocolate with 75 % cocoa. The original blend of mint and lime brings out the aromas of this 70% cocoa dark chocolate. A carefully-prepared recipe by the Belgian chocolate-maker, Galler, creator of flavour since 1976. This chocolate goes well with the subtle notes of a citrus tea. Madagascan cocoa is known for its exceptional qualities. This chocolate is created from Criollo beans. A delicious bar full of character, a recipe from the house of Galler. 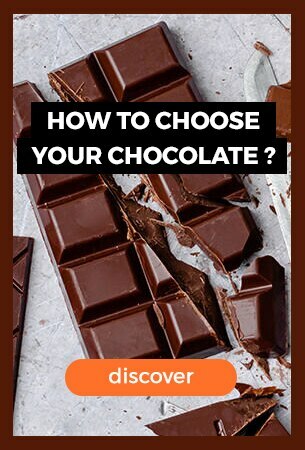 A subtle marriage between dark chocolate and orange. The cocoa brings character and a seductive bitterness, while the orange adds a fresh sweetness. A perfect balance. A recipe found in several European countries, marzipan is a paste made from ground almonds. In this recipe by Galler's, the marzipan is coated with delicate, crisp milk chocolate. A sweet treat for a sweet moment. 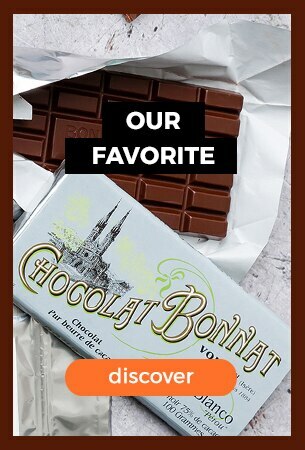 Discover these delicious, flavoursome dark chocolate mendiants. 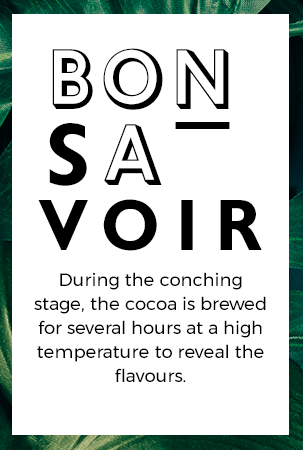 Dark chocolate 64 % cocoa from Madagascar with notes of fresh and tart red fruits. Discover this delicious and flavoursome chocolate camembert. Discover these delicious candied orange peel and dark chocolate orangettes. Discover these delicious, flavoursome candied ginger and dark chocolate sticks. Discover these delicious, flavoursome milk chocolate mendiants.